Whether you’re out there pounding the pavement or sweating up a storm at your local gym, sometimes shoes get smelly. It all makes sense if you think about it, your feet get sweaty and are contained in dark and warm places. Bacteria grows in those types of conditions and those same bacteria are what cause that corn chip like odour to emanate from your shoes. 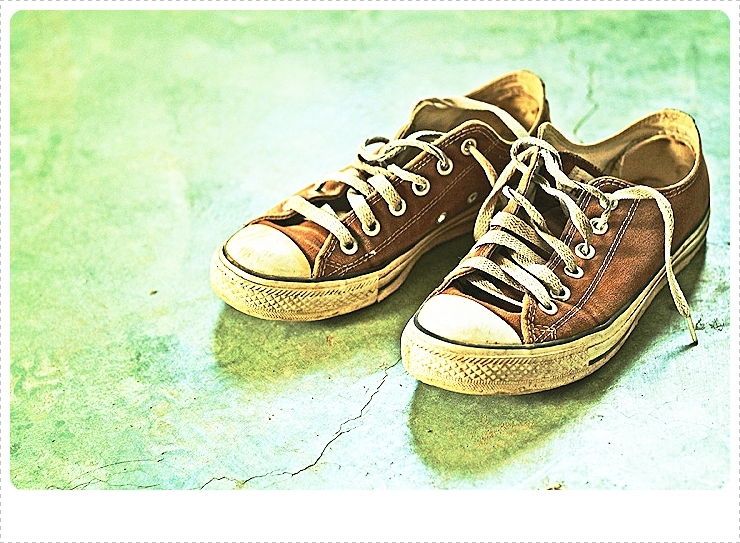 Luckily, there are several easy and quick solutions to remove odour from your shoes. The first piece of advice that we can provide is to give your shoes a break every once in a while. Allowing them to breathe rather than be used daily will go a long way in preventing and controlling the way that they smell. Rotate your shoes as much as you possibly can. Using warm water, gently wash your shoes on the inside as well as the outside. Allow them to sit in direct sunlight in order to air dry. UV rays go a long way in killing the odour causing bacteria. A very popular and effective solution is baking soda. Simply sprinkle a good amount of baking soda into each one of your shoes and allow them to sit that way overnight. Baking soda absorbs the odour over time. Shake the baking soda out of your shoes and wipe them down to get all the baking soda out. They should be odour free. If they are not, move to the next Step. Vinegar is another powerful method of deodorizing your shoes. Bunch paper-towel up into balls and dip them into a solution of 1 part white vinegar and 1 part warm water. Place these paper towels into your shoes and allow them to sit for an hour. Place the shoes into direct sunlight afterwards to dry. Regularly sprinkling baking soda into your shoes can go a long way in helping to alleviate odours. Allow them to sit in order to let the soda get to work. Cat litter works in a similar fashion and can also be used. Several shoe stores sell deodorizing sprays and insoles. You might want to try some of these if shoe odour is a big problem for you.